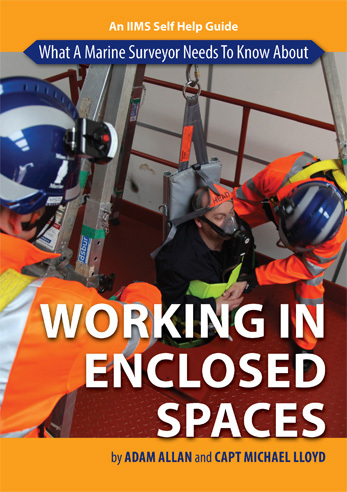 It is generally accepted that the definition of ‘an enclosed space’ is a space which has limited openings for entry and exit and it not intended for continuous worker occupancy, which inevitably leads them being hazardous environments. 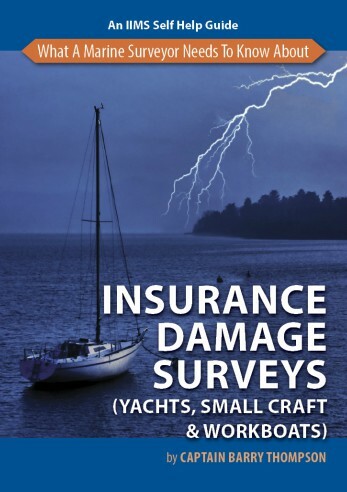 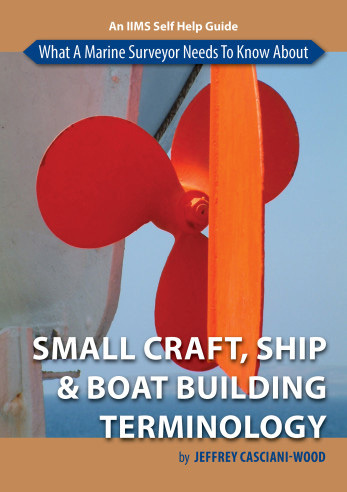 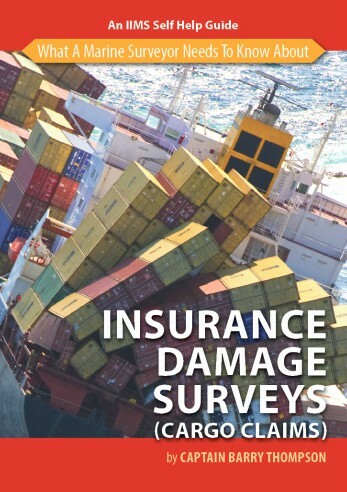 Too many surveyors (and other maritime crew and workers) have come to harm because of a lack of knowledge about how to operate safely in enclosed spaces. 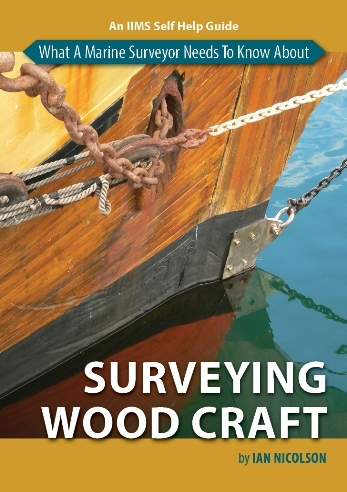 In Working in Enclosed Space, the authors Capt Michael Lloyd and Adam Allan, (who are both highly experienced in this field of operation), have written a concise, technical reference for surveyor personnel involved in entering enclosed spaces for inspection purposes.